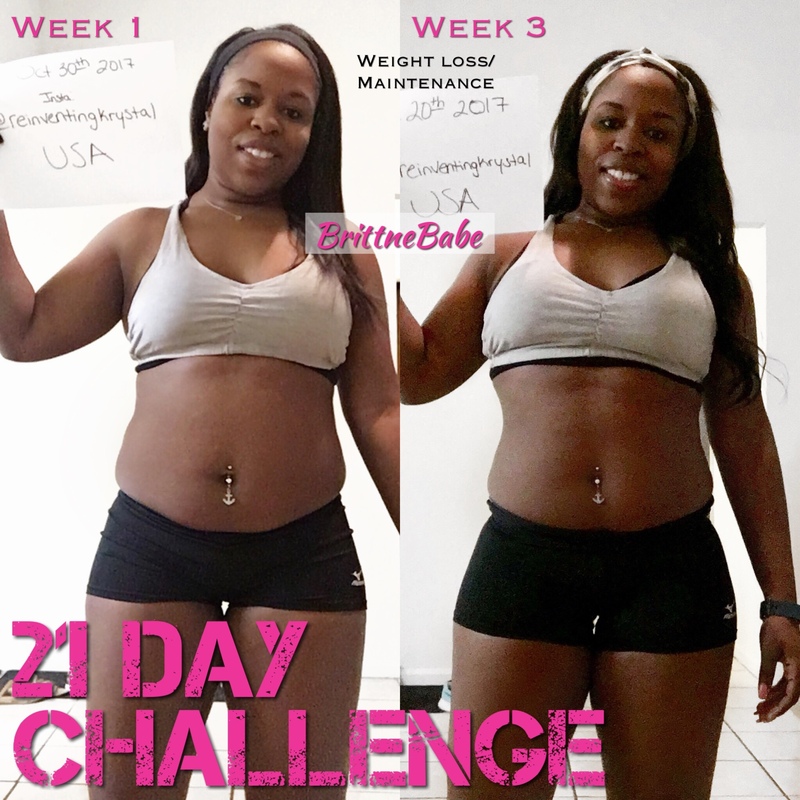 Maintaining a healthy lifestyle is my specialty! 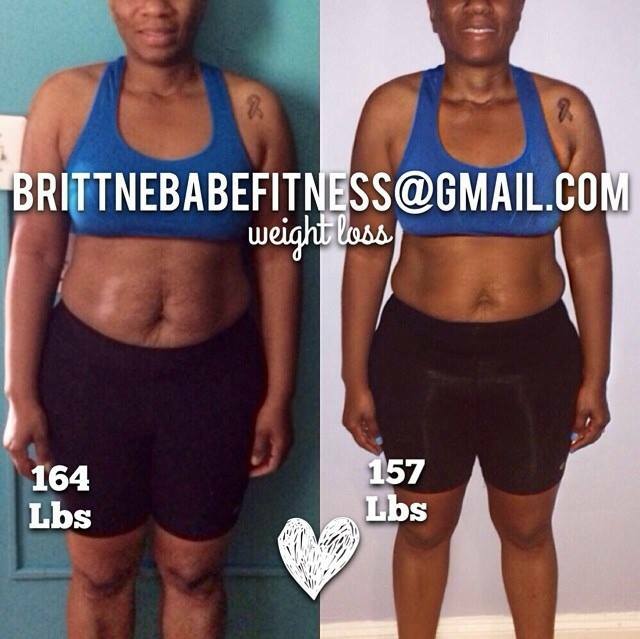 I have helped thousands of women around the world learn how to lose, gain, or maintain a healthy weight! 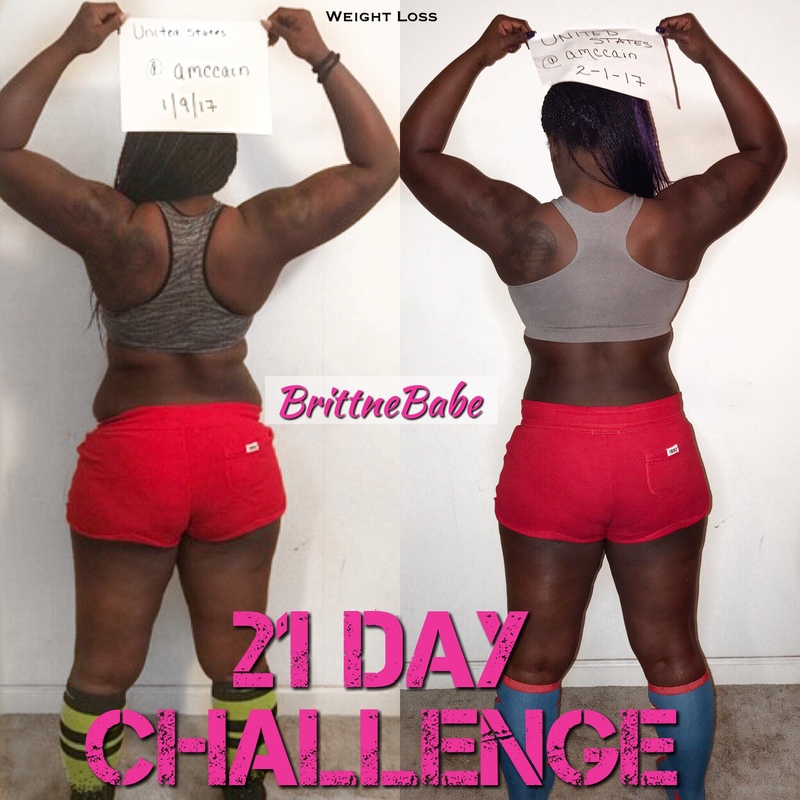 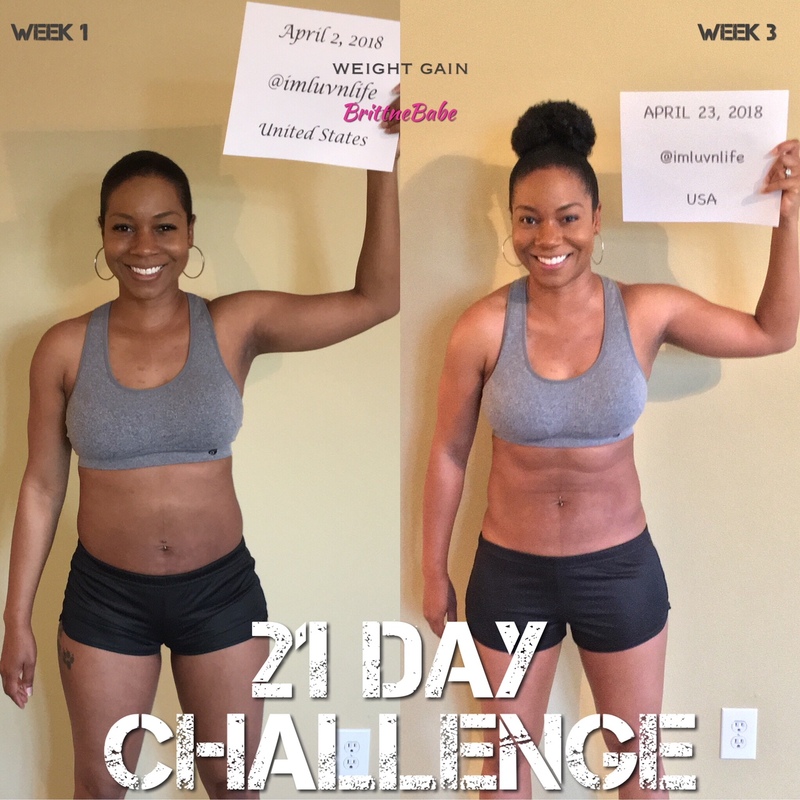 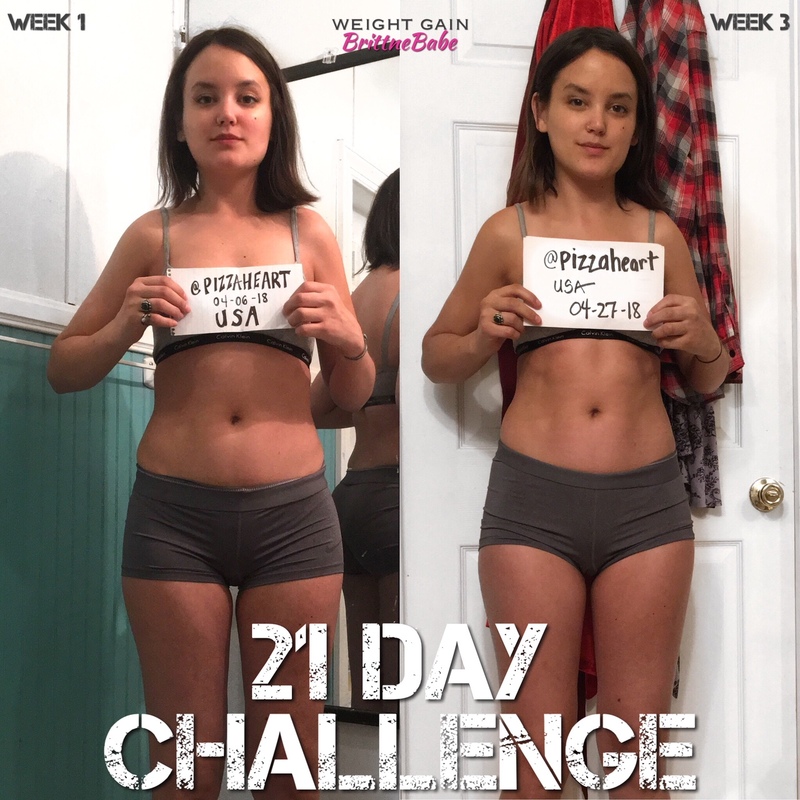 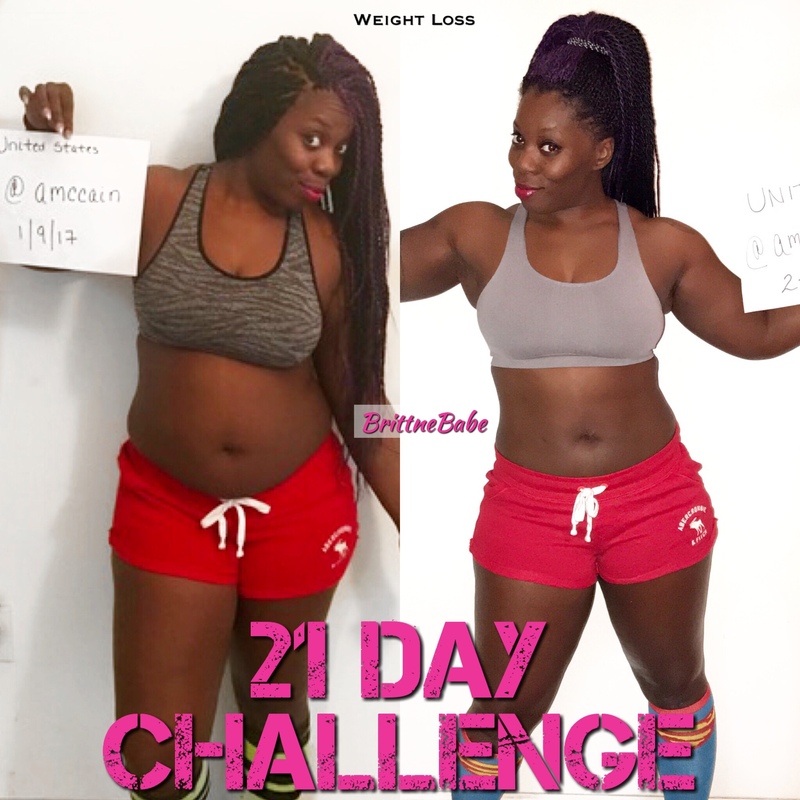 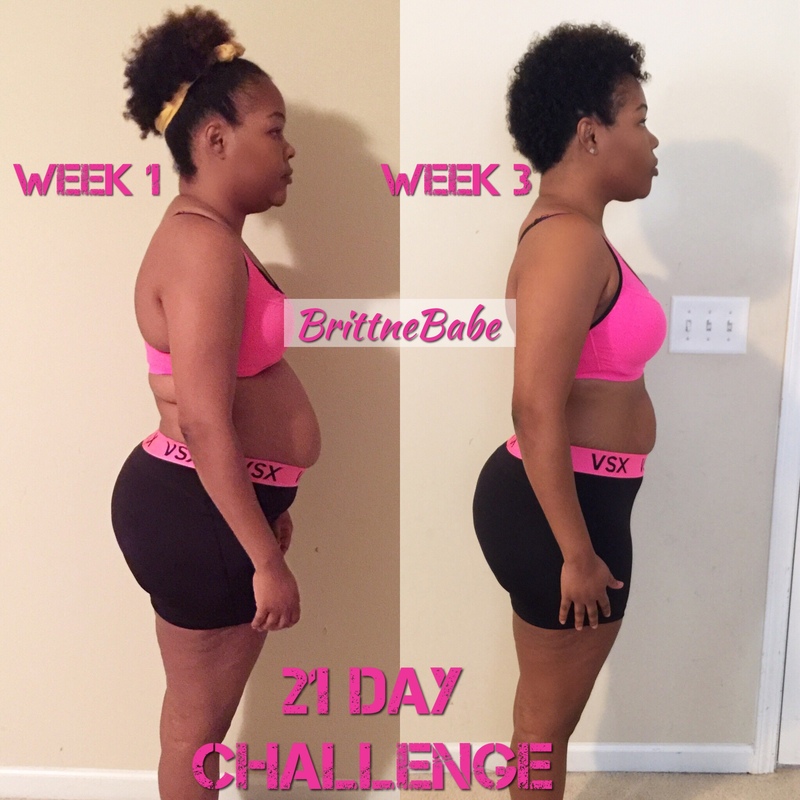 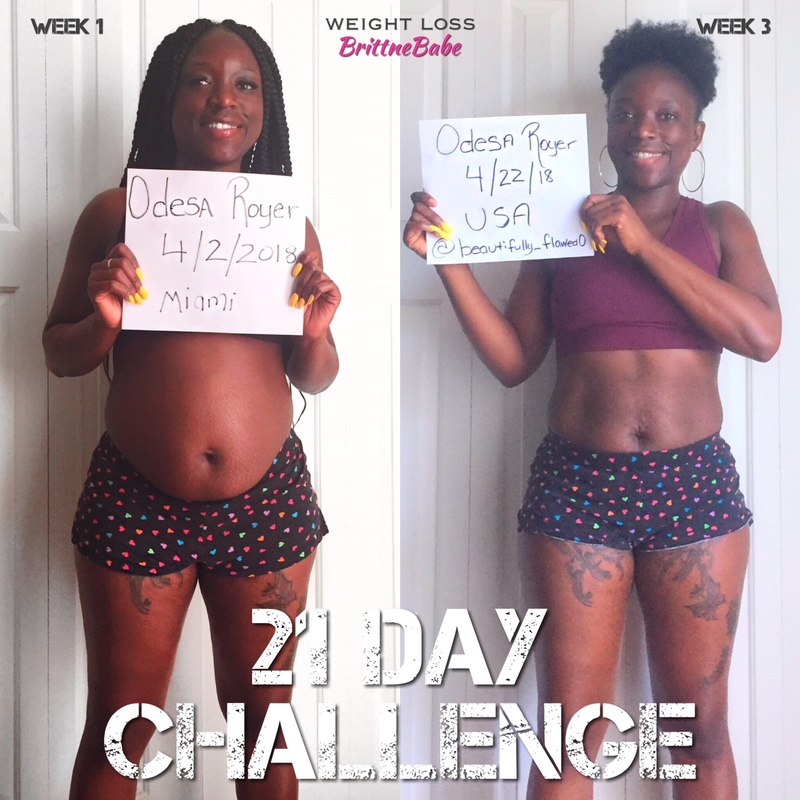 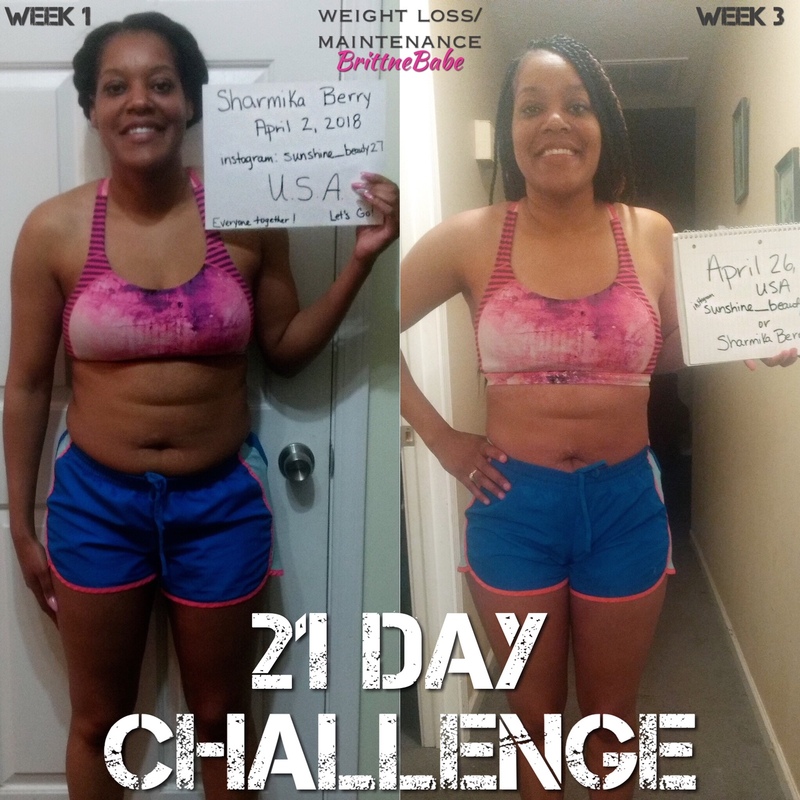 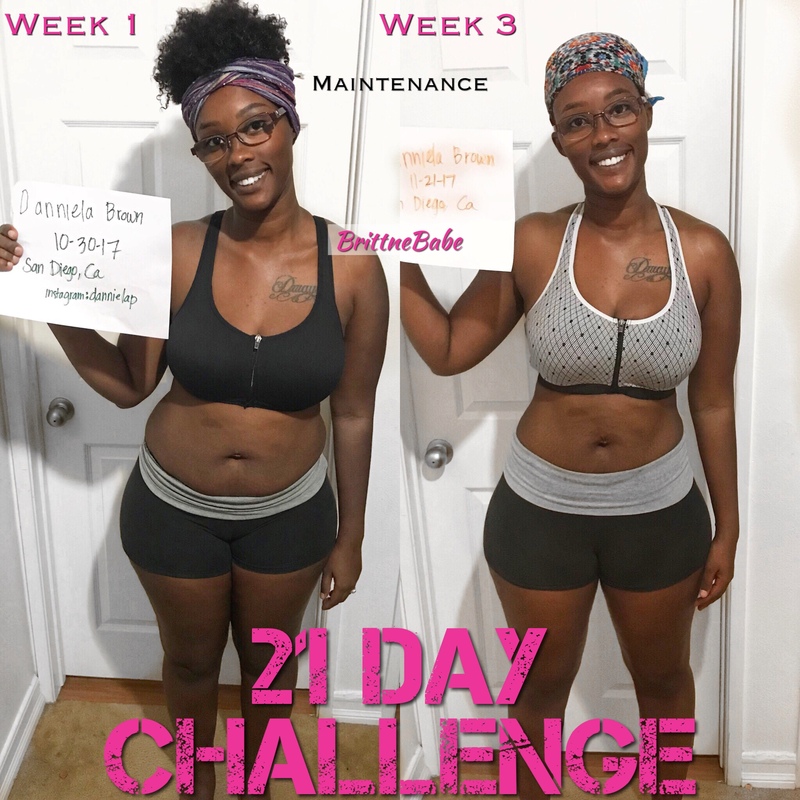 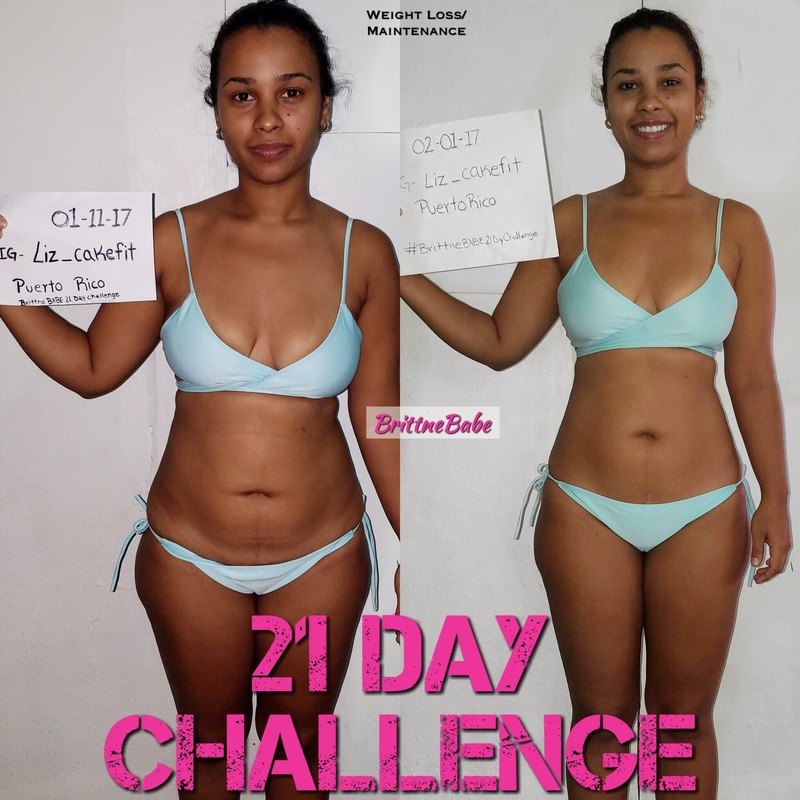 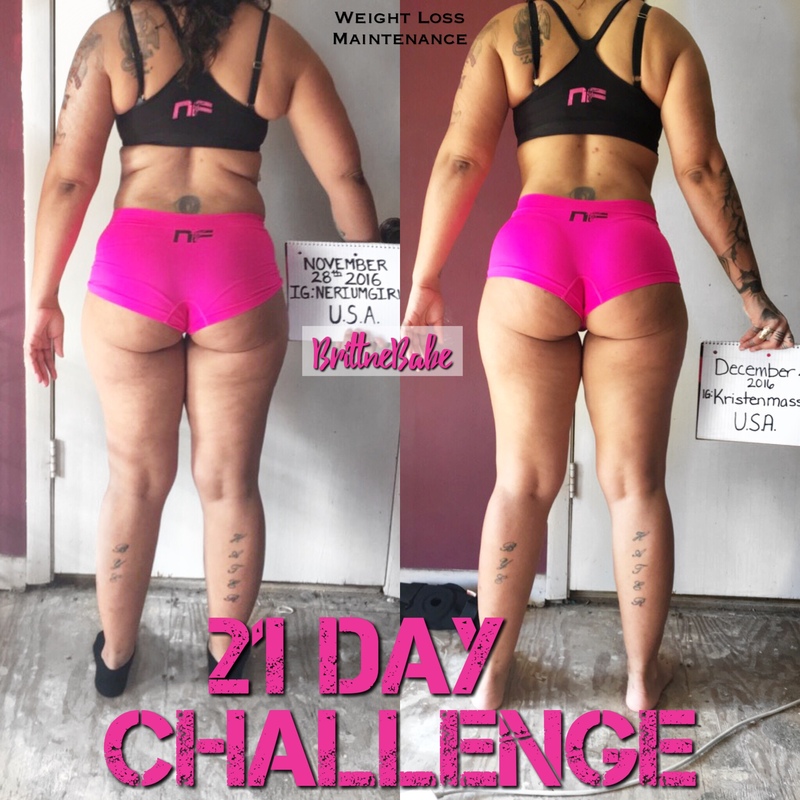 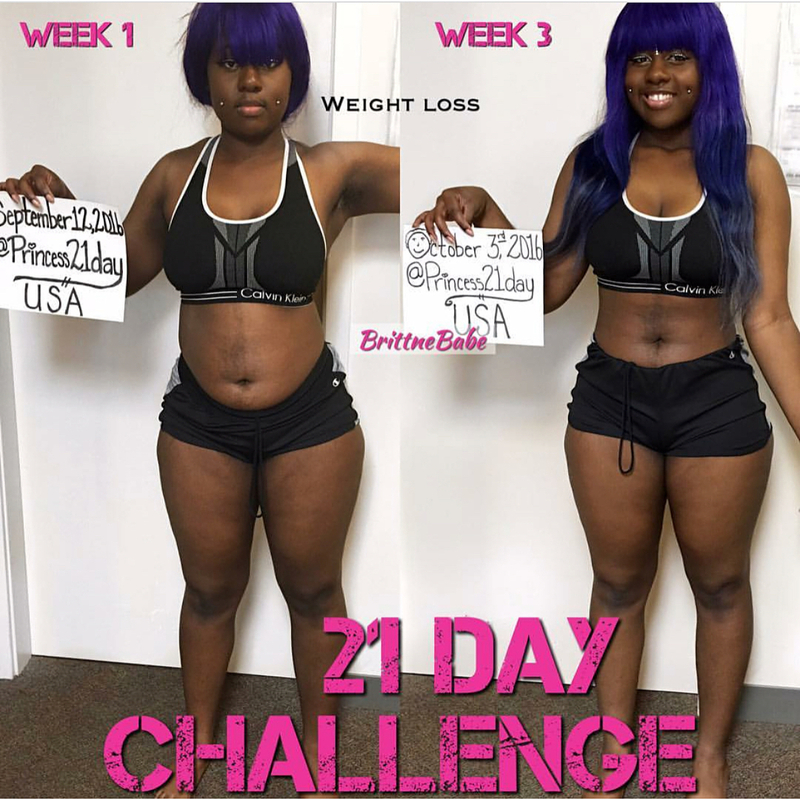 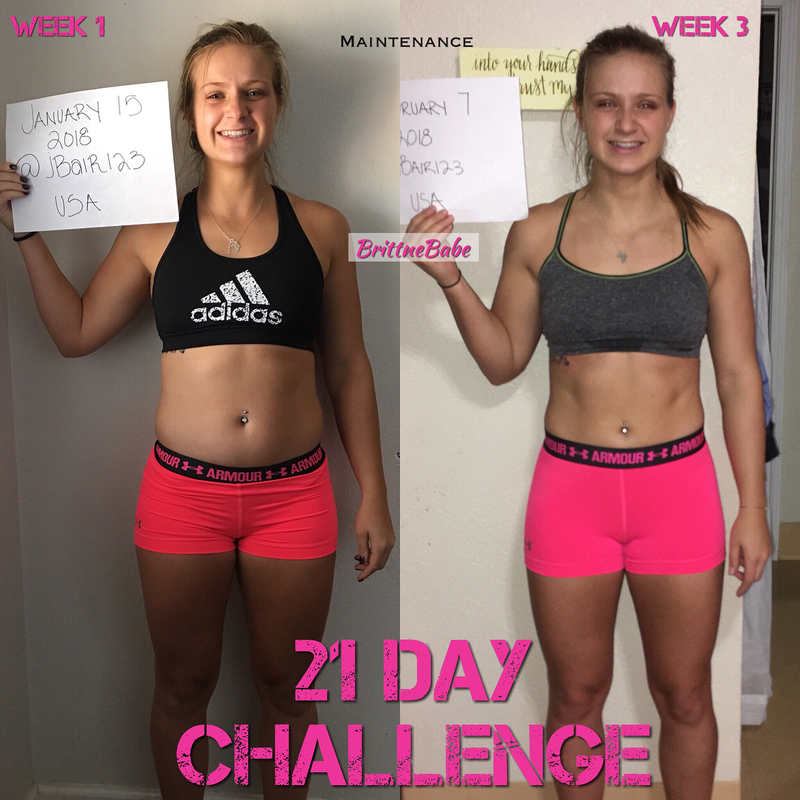 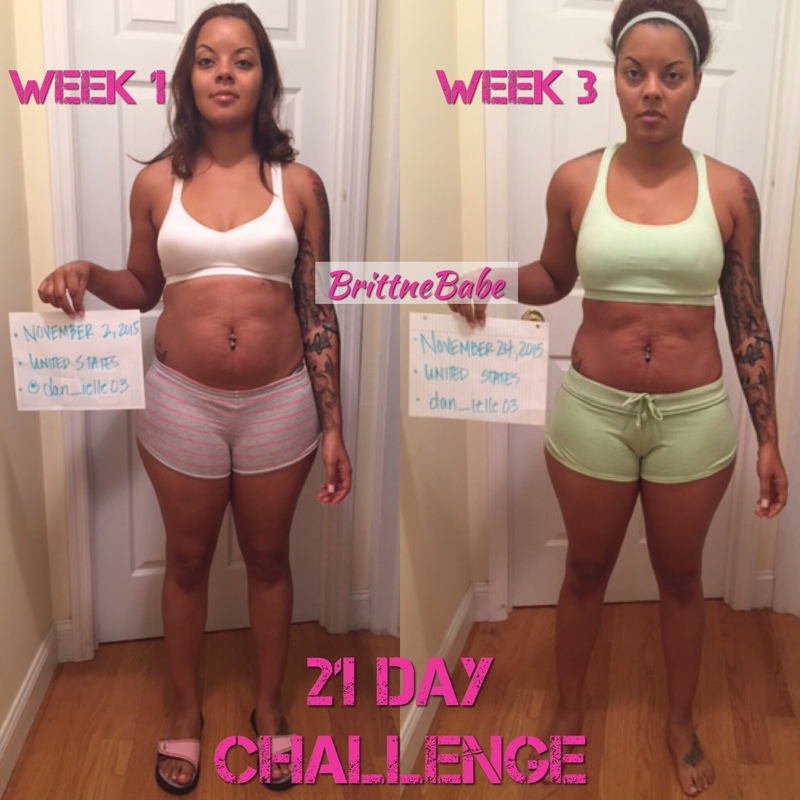 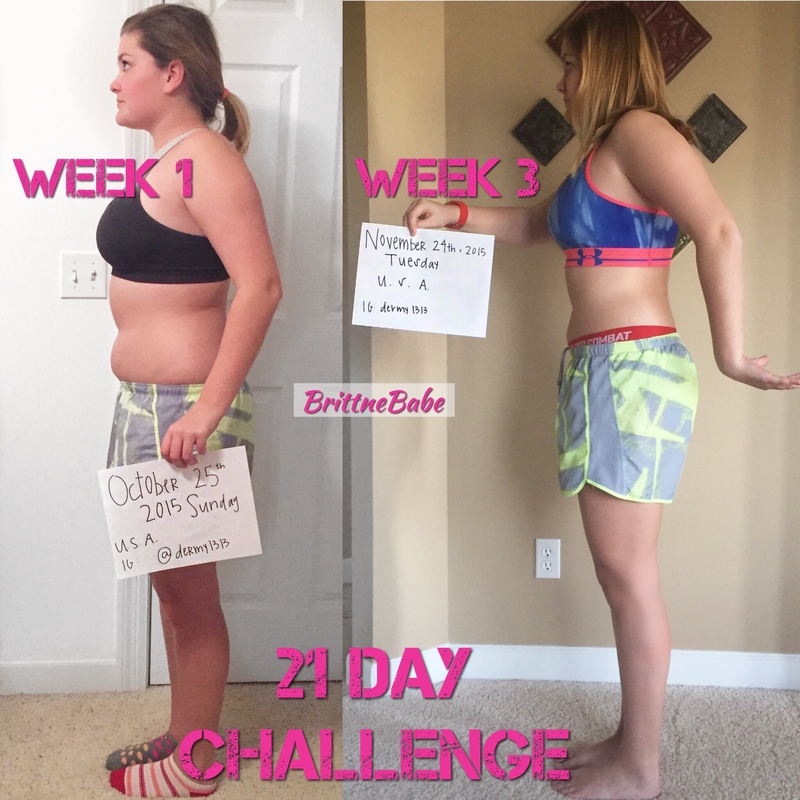 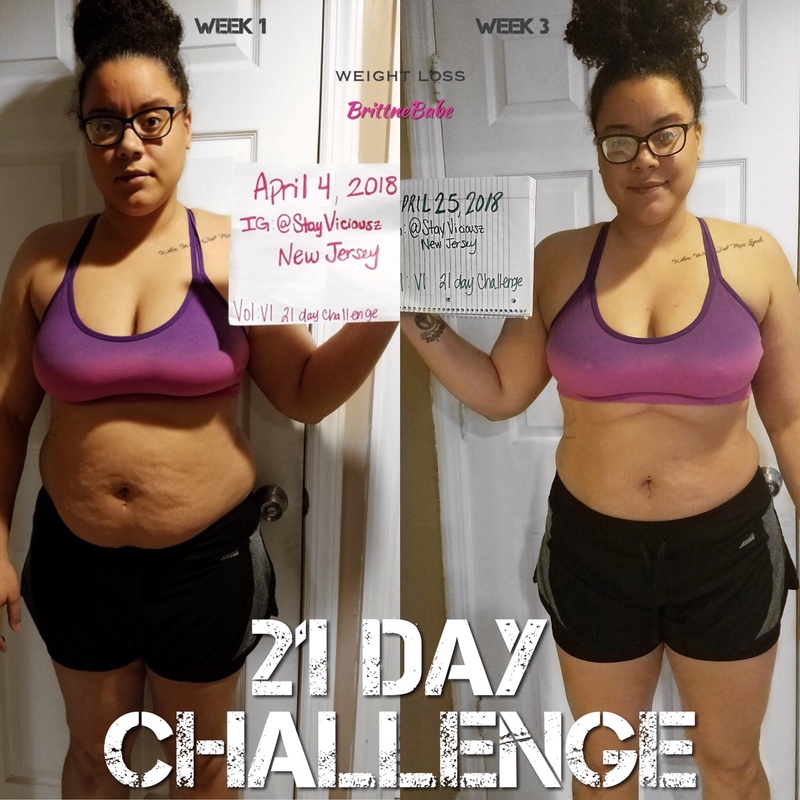 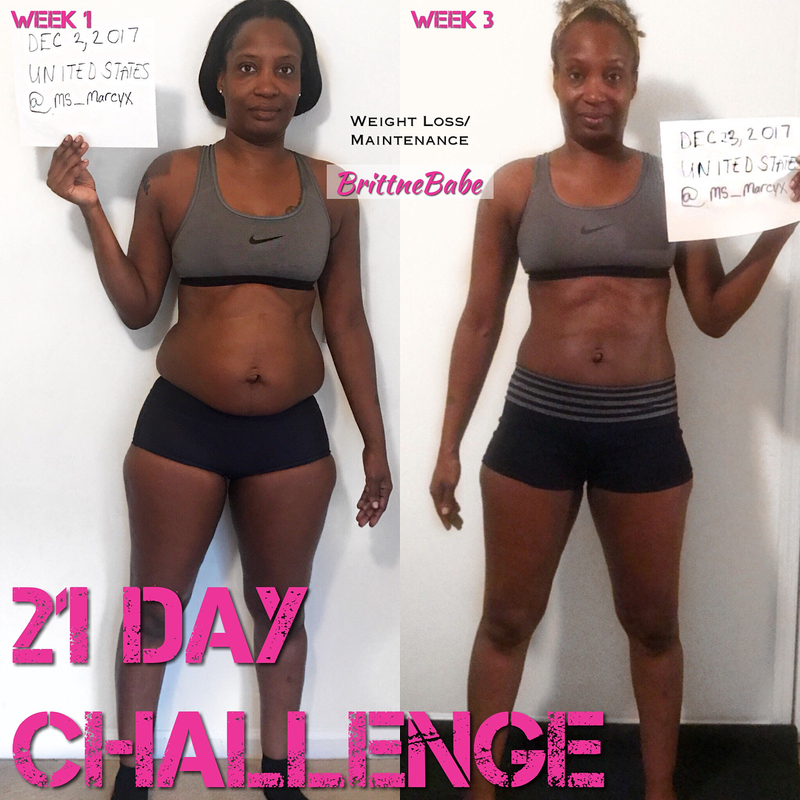 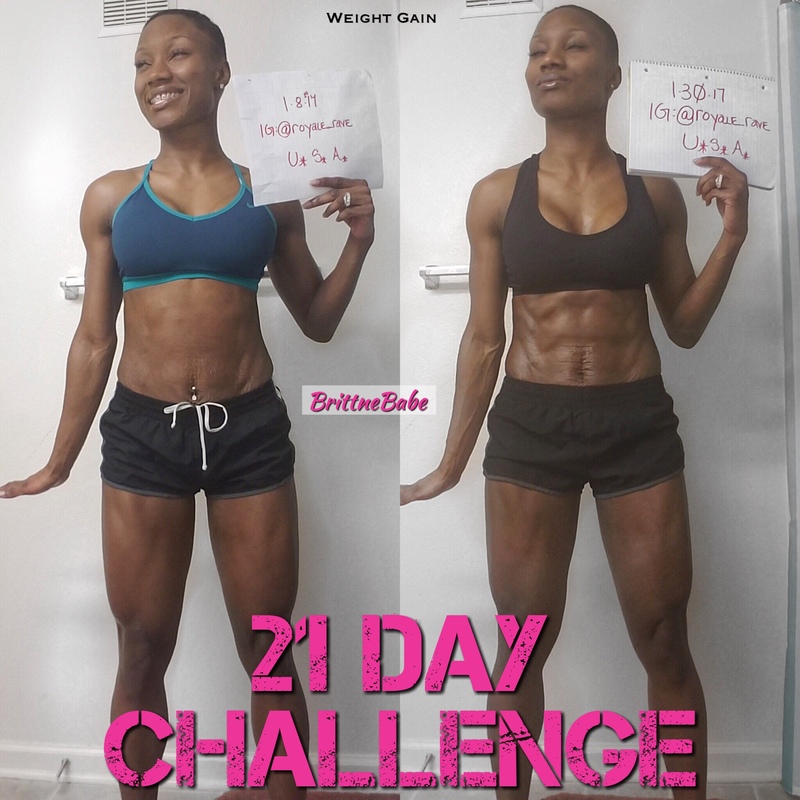 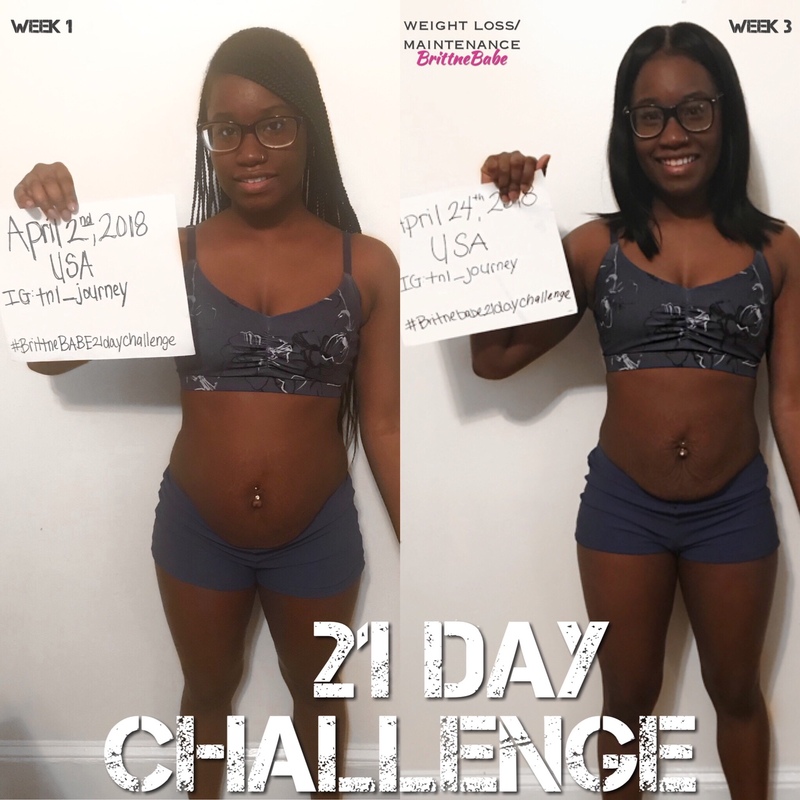 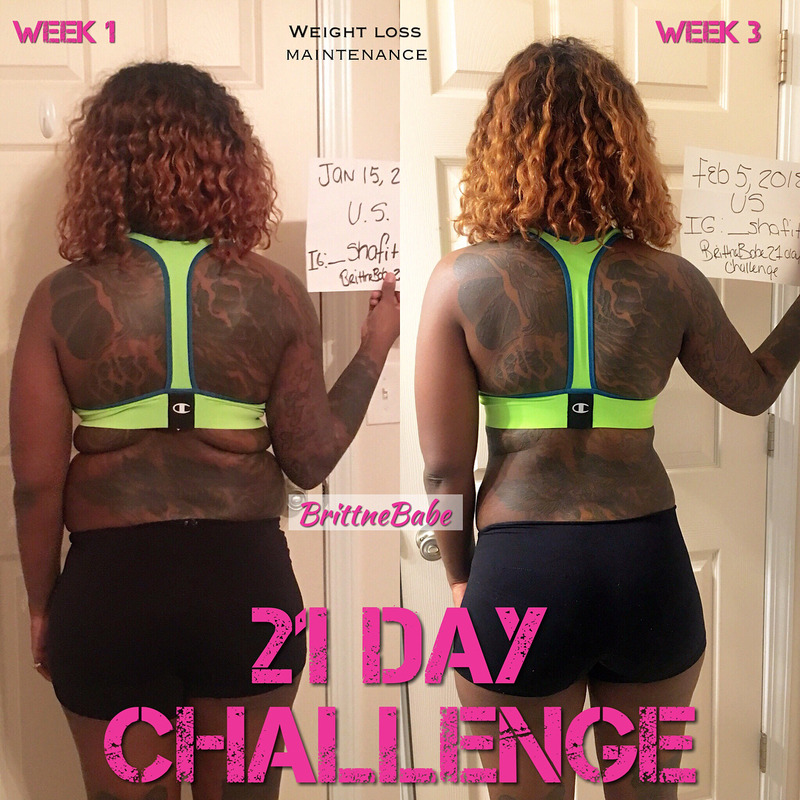 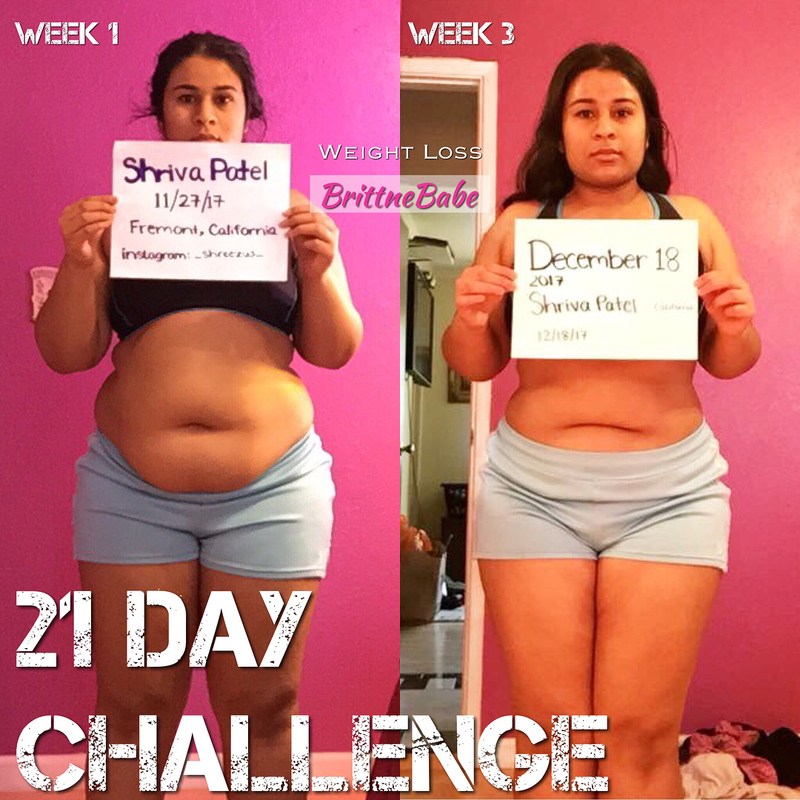 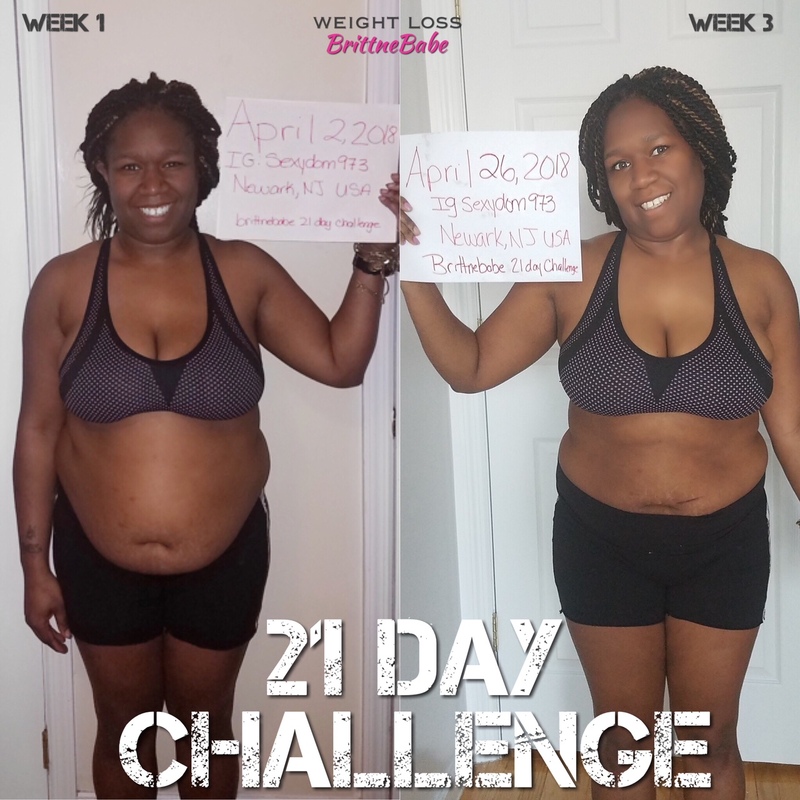 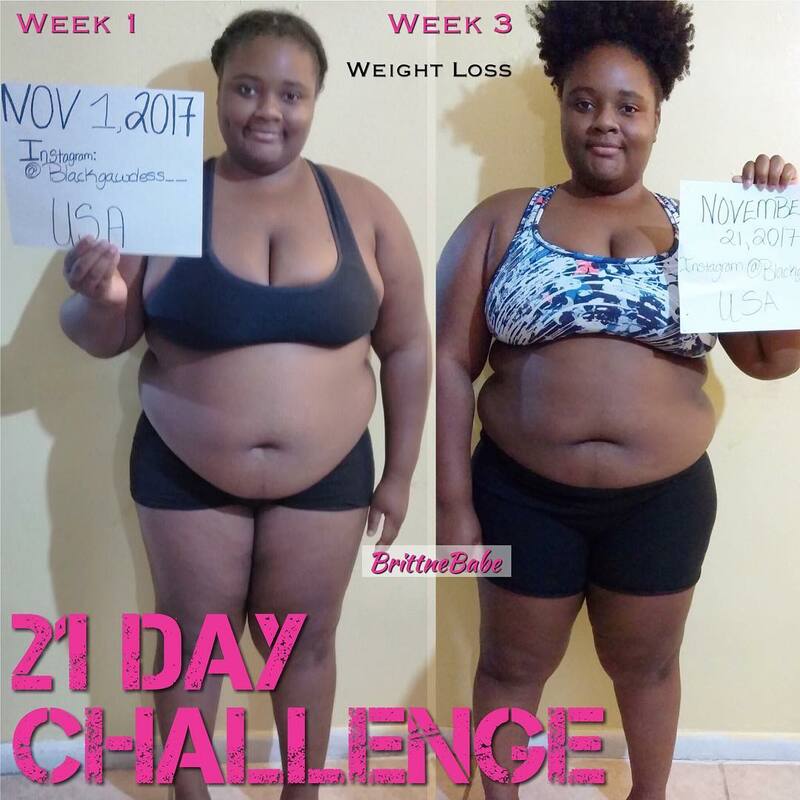 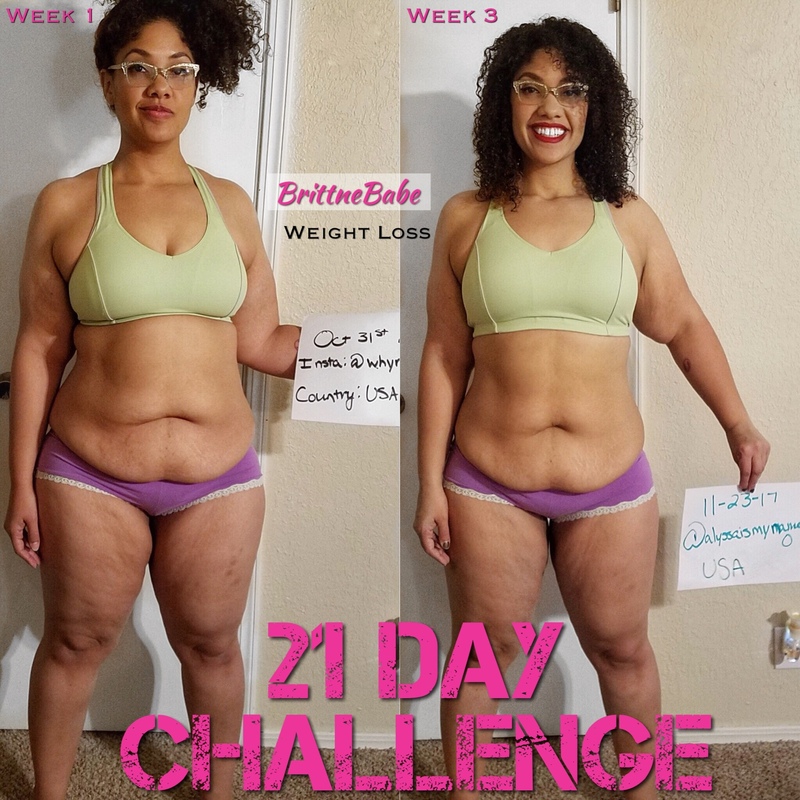 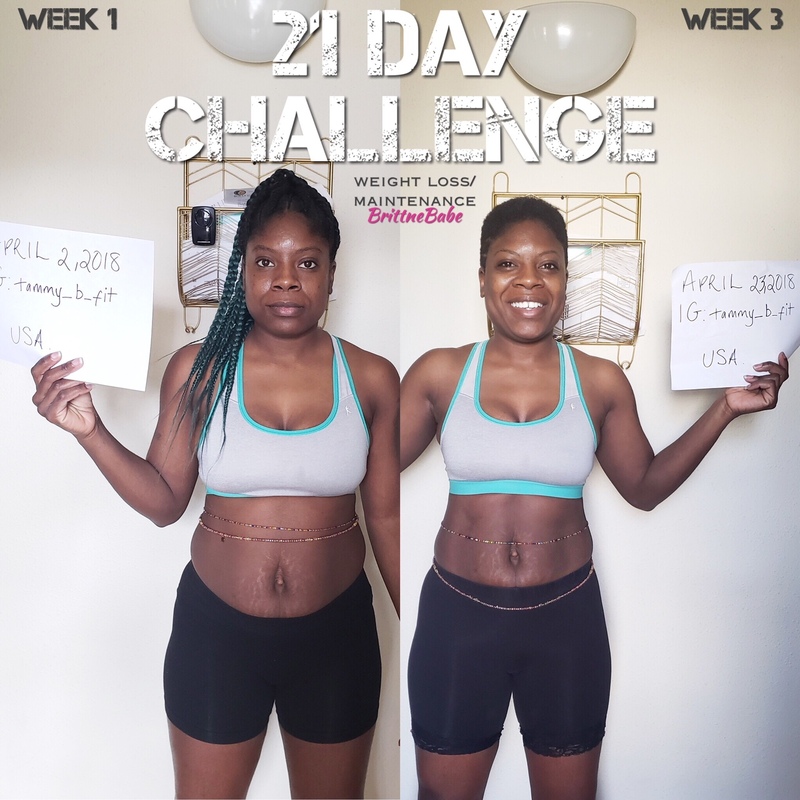 The photos and stories below showcase clients who have used my nutrition and training program for at least 21 Days and gained immediate results! 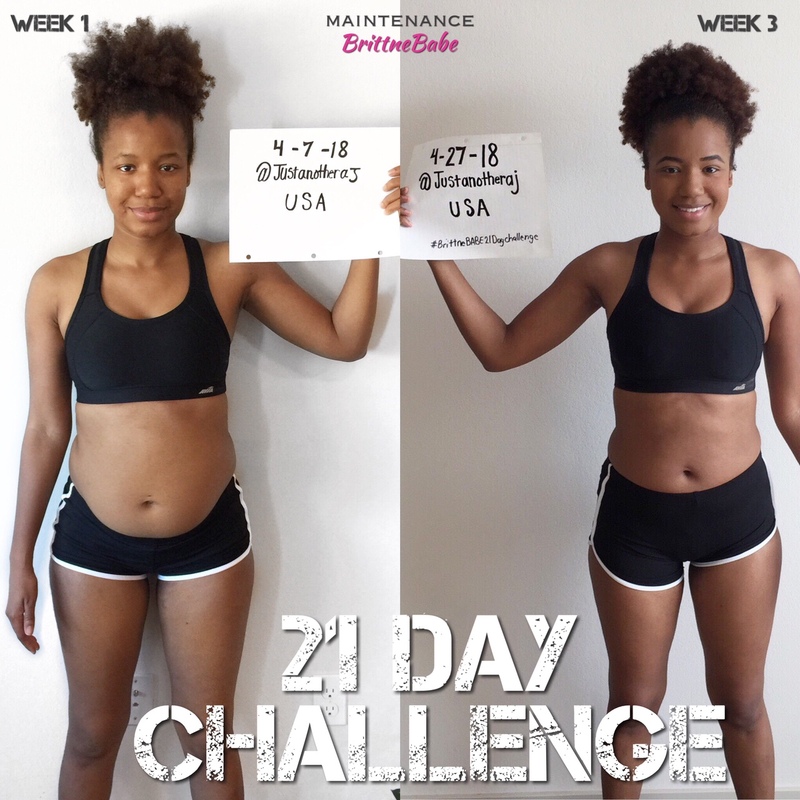 While fitness has no end date, it is important to challenge yourself to keep you focused and in the game! 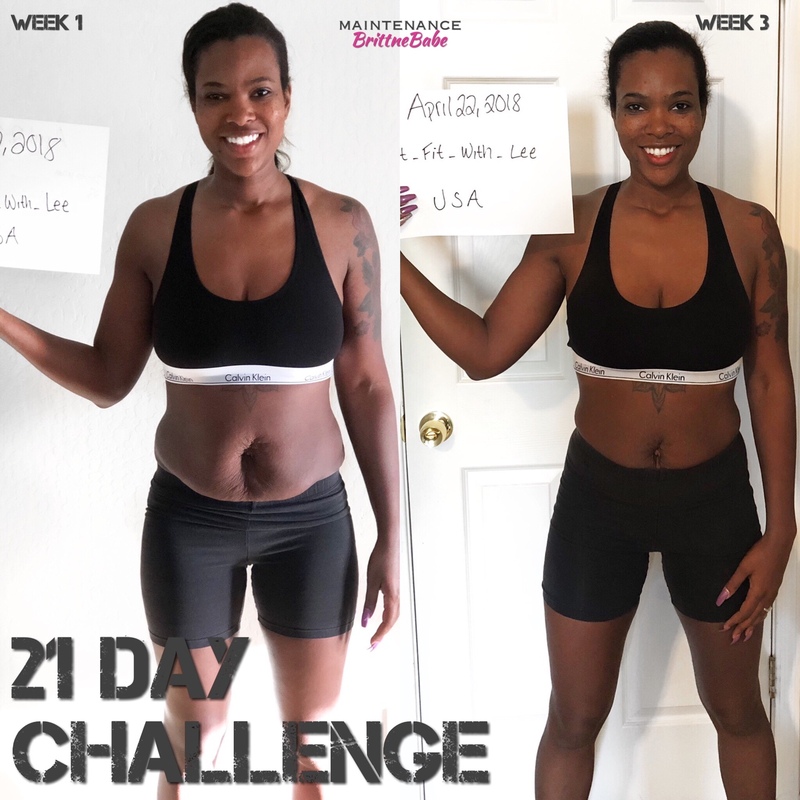 Take a look at some of the success stories from my clients all over the world!